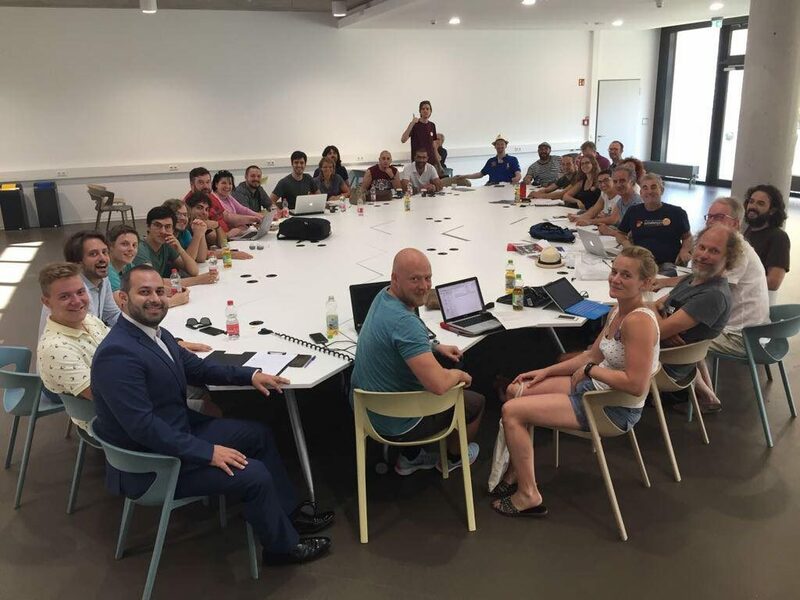 The second EuroStrings Partner meeting that took place in Nuertingen, Germany at Nuertingen International Guitar Festival has resulted in new ideas and opportunities for the next EuroStrings year. As the groundbreaking European classical guitar platform aimed at developing and connecting the European classical guitar sector, EuroStrings will continue working on its goal to bring the classical guitar to the next level through its EuroStrings Artists program, Outreach activities, Composition Contest, and EuroStrings Competition. Through the EuroStrings Educational Curriculum our EuroStrings Artists will be given the opportunity to receive masterclasses from established musicians – EuroStrings Ambassadors, and to attend lectures and local workshops, but also to give masterclasses to other young musicians. We are also happy to announce that for the next year EuroStrings has established collaboration with Tonebase, online music education platform which brings online masterclasses and personalized feedback from the best musicians in the world, which will provide new opportunities for our platform members.